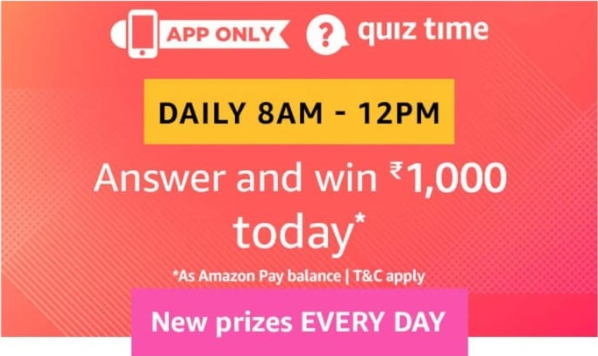 Amazon Pay Quiz Answers: Play & Win Rs 1000, Amazon is back with a new quiz time. Now Amazon is offering Rs 1,000 when you play Amazon Pay quiz. This quiz is valid only for today. So without wasting more time follow below given steps and play this quiz. 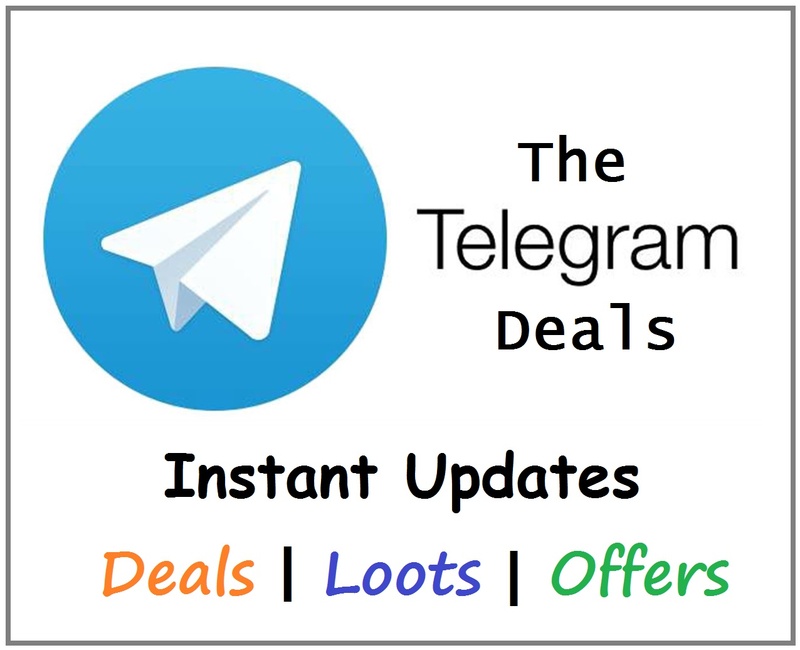 12th April 2019 from 08:00:01 a.m. (IST) to 12:00:00 p.m. The declared lucky winner(s) will be eligible for winning Rs 1,000.